Monday, March 18, our Kid Power Committee, along with Mrs. Terri Jensen, was able to present a check to Stephen Lowe, a Vietnam Veteran, for $977.47, for the Wounded Warrior Program. The 5th Grade did a spectacular job singing a medley of the Armed Forces songs to begin our assembly. Then, we were able to have some fun with a pie eating contest! The grade levels that met the goal were able to send a teacher to eat his/her way through a delicious, but messy pie! 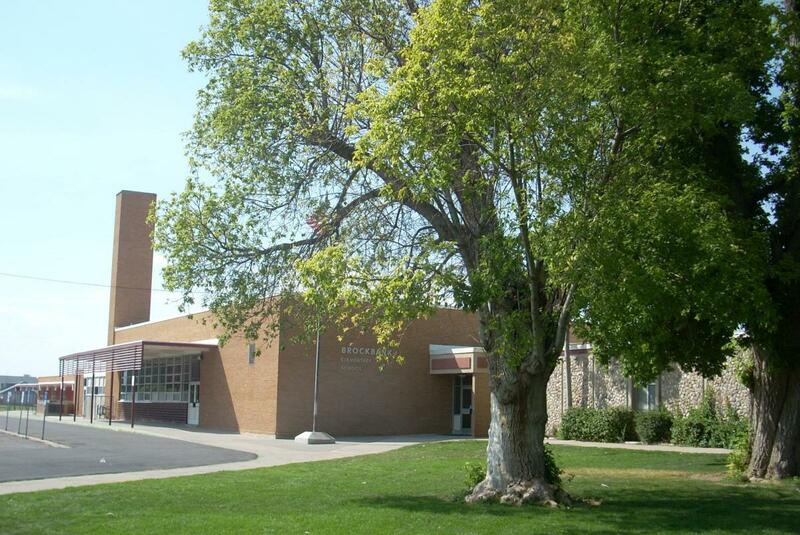 Our teachers included Mrs. Marcy Noorda, Mrs. Cynthia Loreen, Mr. Chad Vernon, Mr.
WE ARE LUCKY TO HAVE OUR STUDENTS Week! we are so excited to celebrate our students, here at Brockbank! We LOVE our students and appreciate the great things they do! Thanks to our awesome PTA for all they are doing this week to celebrate our great students! Monday-This morning we had a wonderful pancake breakfast, sponsored by our PTA and our school district. Students wore their pajamas. Tuesday: "We're no AIRHEADS! We Always Try Our Best at Brockbank!" The Nebo Education Foundation meets each month to discuss submitted educational grant proposals for students in Nebo School District. One of the goals of the foundation is to fund worthwhile projects in the district that provide resources to enrich student learning. Robin Martin was recently one of those recipients. 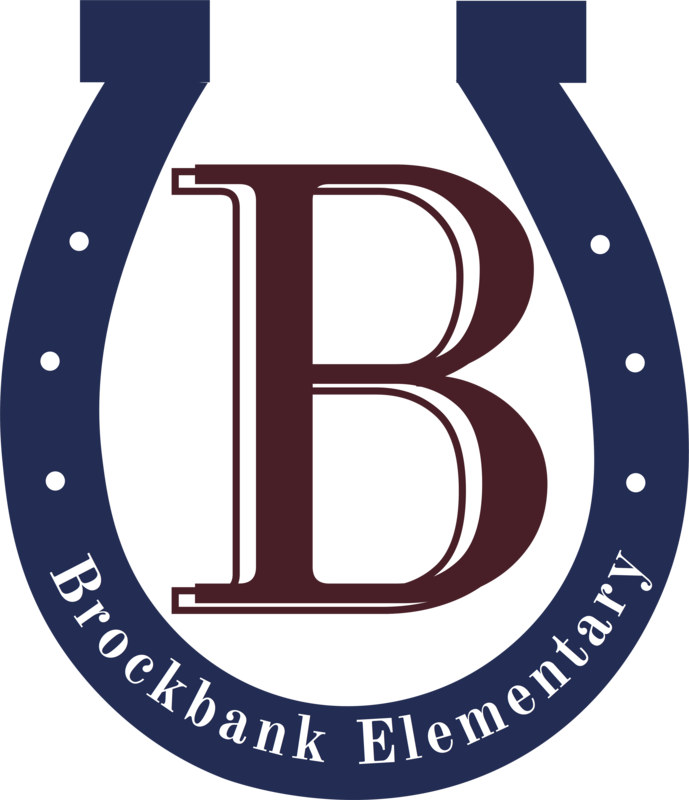 This week is going to be a busy one and we are excited for all of the things that are going on here, at Brockbank! One of Brockbank Elementary’s top academic sixth-grade students, Kaylee Hales is a great example of what a student of the week should be. She is a very responsible, motivated and passionate student who looks for ways to be of service. You will often find her helping as a council member on our School Spirit Committee, especially at school assemblies, where she’s organizing, leading and conducting the events. Brockbank Elementary School is proud to honor Sherry Plaisted as the Daily Herald Educator of the Week. Kamas Isaac and Eisley Diaz are the "Brockbank Spotlight Students".